This will be my second SNC challege in SNC and I am in a part of Northern group. Divya Pramil of You too can cook Indian Food is the brain behind SNC challenge - recipe exchange where two teams challenge each other with their authentic recipes. 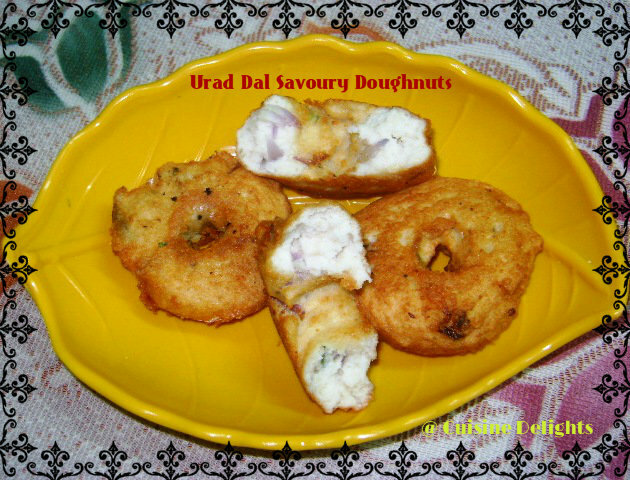 This is the 3rd event of the series and December month's our friend Sherin from Kuk's Kitchen represent from south team is challenged north team friends with Medu vada and our friend Meenu from Random ramblings challenged our south team with Misal Pav. 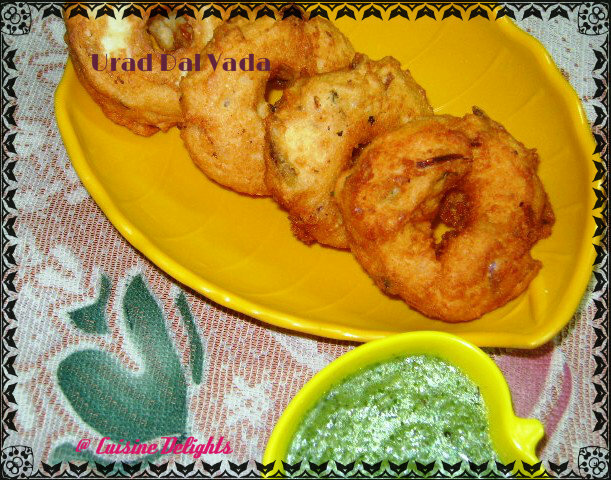 The winter and crispy hot deep fried snacks sure have a beautiful relation that has only got better with time. 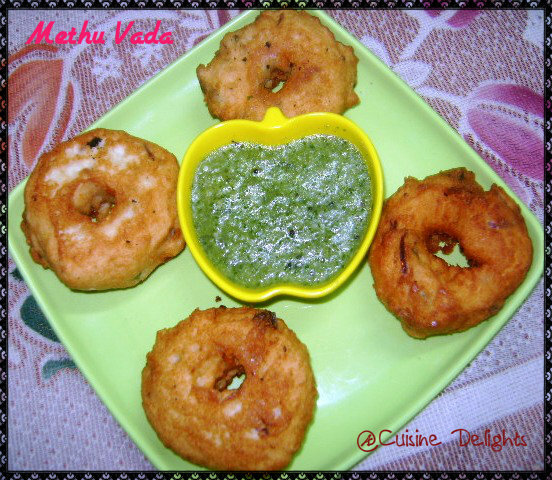 A cold winter evening is best celebrated with a hot and crispy serving of onion pakodas, samosas, aloo bondas and the South Indian delicacy the methu vada.In South Indian cuisine the methu vada is a nutritious savoury deep fried snack that is made with the urad dal or lentils. This savoury doughnut is a crispy mouthwatering snack that is served with a generous helping of chutneys(mostly coconut based) and the sambar ( a curry with a tangy flavour that beautifully combines lentils and vegetables). 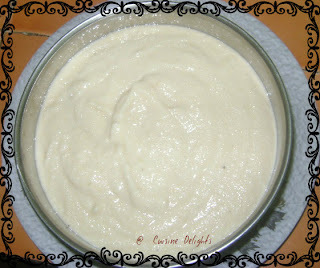 Drain water completely, grind it to a smooth paste without adding too much water. The batter should be very thick. Now take a bowl add blended urad dal then add rice flour, chopped green chilli, curry leaves, onion, crushed pepper, asafoetida, salt, baking soda, mix well. Keep aside. Now take a bowl of water, dampen your fingers in it, take a lemon sized vada batter and flatten it slightly on a banana leaf. Make a hole in the centre. Now slowly transfer the shaped dough to your hands and slip it into the hot oil very gently (be very careful while doing this). Fry till it turns golden brown on both sides. Remove it from oil. Repeat the process. You can fry 3-4 vadas at a time depending on the size of your kadai and the amount of oil. 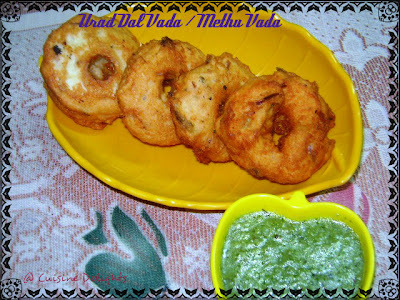 Enjoy vadas with coconut-dhaniya chutney or tomato sauce any time.